L'AUTUNNO DI CHRISTINA | FESTIVAL "DECIBELS"
The main event of this programme is "L’autunno di Christina", composer Klas Torstensson's dedication to his spouse, soprano Charlotte Riedijk, who will perform together with Sinfonietta Rīga and conductor Normunds Šnē. 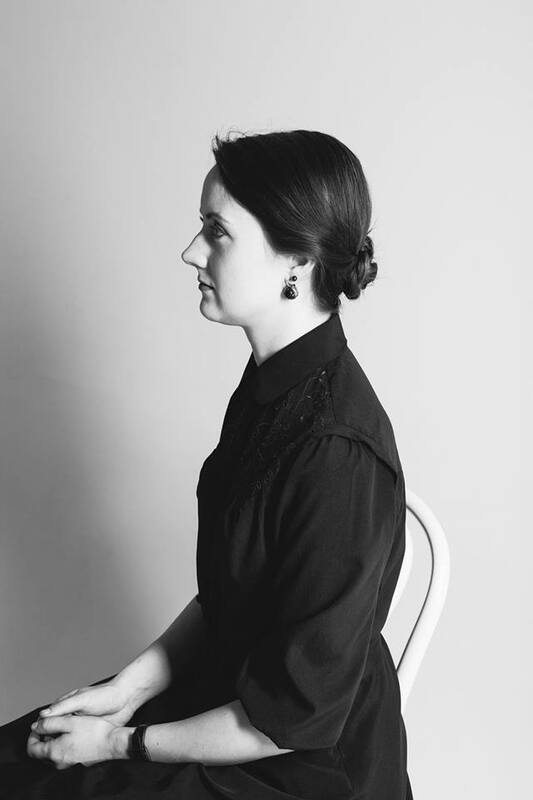 The concert also includes Evija Skuķe's new work "...you send shivers down my spine" and a composition by a JVLMA composition class student, which will be selected by the orchestra and Academy's composition department in a contest and announced on 25 February. Christina's Autumn is the literal translation of the title of Klas Torstensson's work, but in its true sense the title here connotes the life's autumn - the last years before one's passing. Torstensson's Christina Cyclus tells about the life and works of Swedish queen Christina (1632—1689). After ten years on the throne she abdicated, adopted Catholicism and spent the last few decades of her life in Rome as a patroness of fine arts. In the last part of Christina Cyclus, "L’autunno di Christina" for soprano and large instrumental ensemble we meet the queen at the end of her years, looking back on her rebellious life, full of struggles, unfulfilled desires and longing. In his work, Torstensson has used the words of both Christina herself and her contemporaries. “What at first seems to hold shape - something numbered, defined and fairly recognizable, becomes wilder and wilder with each coming wave, uncontrollable, elusive - it slips through my fingers and spills, becomes unreadable and comes down on me as a mighty avalanche. Resistance is futile. The avalanche takes me whole and in totality, leaving behind only what I did not mind letting go." Klas Torstensson - "L'autonno di Christina"(premiere in Latvia) Evija Skuķe "...you send shivers down my spine" (premiere) New work by composition class student of Jāzeps Vītols Latvian Academy of Music (JVLMA). 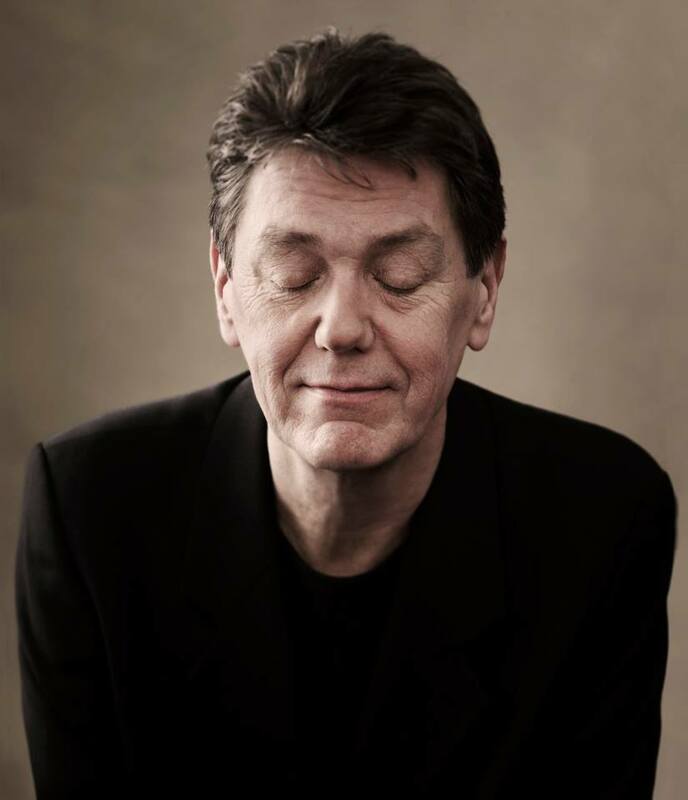 Klas Torstensson (1951) is a Swedish composer whose life is mainly linked with the Netherlands. His music has been characterized as "original, brilliant, sensual and full of rhythmic drive" and having "hallucinatory power, big and breathtaking". Erik Voermans writes that at the beginning of his career, when he first arrived in the Netherlands, Torstensson would have rejected any "evocations of nature". At the time, composing was for him, first and foremost, a cerebral activity - finding formal solutions to theoretical problems in music. However even composers succumb to their dreams and memories. For Torstensson those are memories of Sweden's nature - its presence is manifest in several of his works. Torstensson's music has been performed by Ensemble Intercontemporain, Asko Ensemble, Ensemble Modern, Kammar-ensembleN and other such collectives; he has been commissioned by IRCAM, De Doelen, Le Nouvel Ensemble Modern, Klangforum Wien, etc. 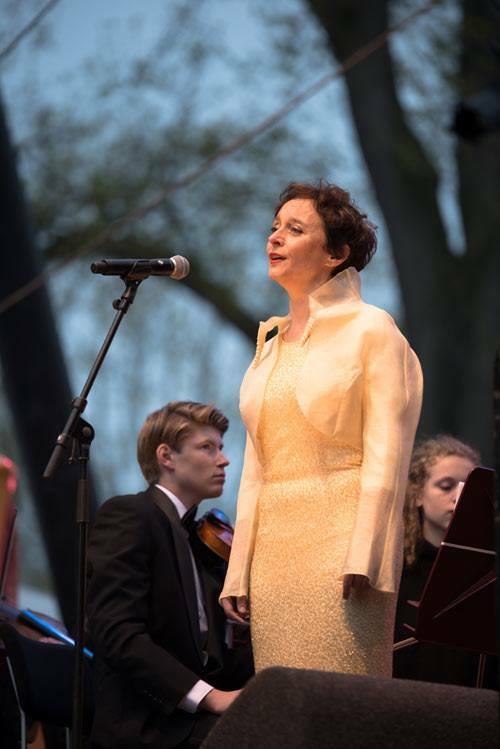 Evija Skuķe (1992) has graduated from Jāzeps Vītols Latvian Academy of Music, classes of professor Selga Mence and docent Jānis Petraškevičs, and cultivated her skills in masterclasses with internationally acclaimed pedagogues in both Latvia and abroad. In 2014 she was awarded JVLMA and Swedbank Student of the Year prize. The composer has collaborated with a variety of professional (State Choir Latvija, orchestra Rīga, vocal ensemble Putni, etc.) and amateur collectives (youth choirs Kamēr…, Sōla, etc. ), and visual artists (Ieva Epnere, Anda Lāce). She has composed in diverse musical genres, including chamber works (various string quartets Trans(S), Locust. the beauty of destruction; quintet for woodwind instruments Pārsāts; composition for flute, clarinet, bassoon and piano Smiltis), choir music (compositions for mixed choir Gods, Naraudavu, Mēness vokalīze; composition for children's choir Pueri) and works for orchestra (composition for string orchestra ___Tramvajs; composition for brass band and baritone with lyrics by Jānis Ziemeļnieks Tavs Vārds; composition for a large orchestra and mixed choir Ainulindalë).